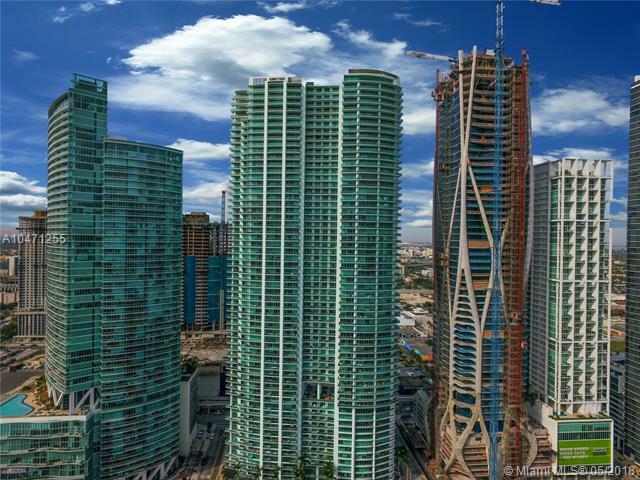 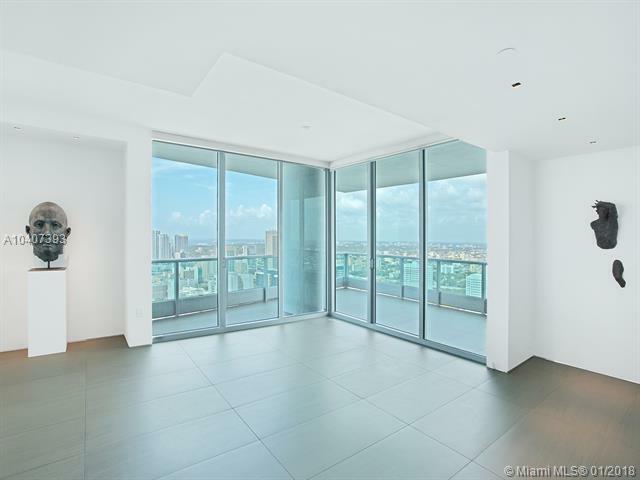 900 Biscayne is a 60-story residential oasis in downtown Miami, near Biscayne Bay. 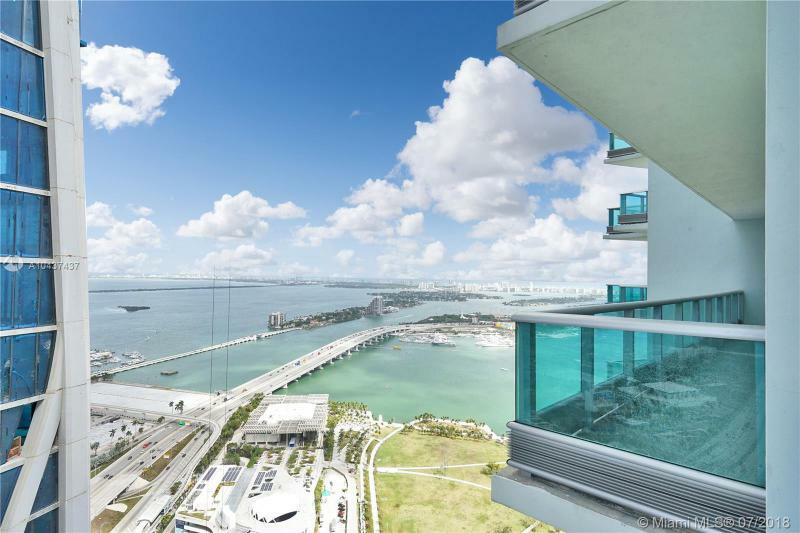 Choosing 900 Biscayne as your new home does not only give you a glamorous residence, but also grants you easy access to the best sights in and around the city. 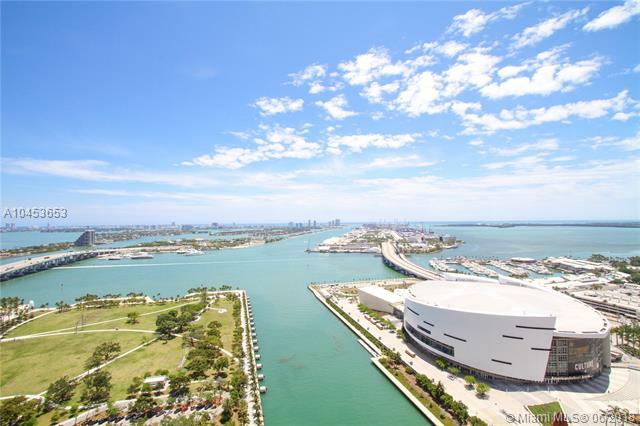 Even remaining inside your new 900 Biscayne home, you will still find that there is plenty to see and do in 900 Biscayne. 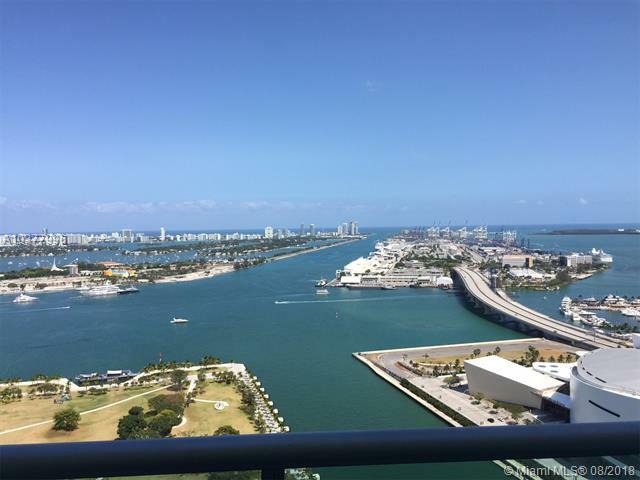 Enjoy swimming and sun bathing on the sprawling pool deck, playing beach volleyball, or simply relaxing near gorgeous tropical gardens. 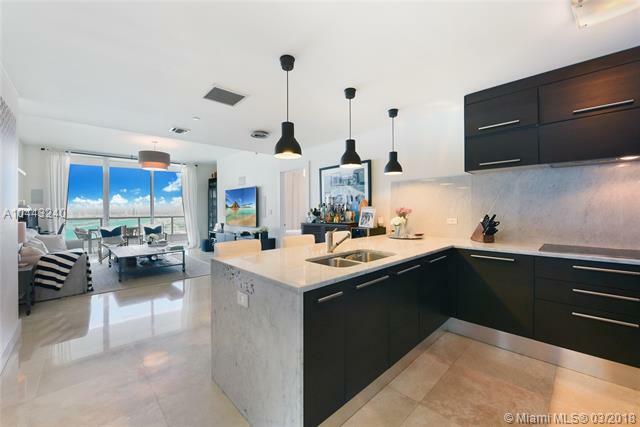 Once you explore your 900 Biscayne condo home, the nine-foot ceilings, walk in closets and kitchens boasting stainless steel appliances with granite countertops will surely delight! 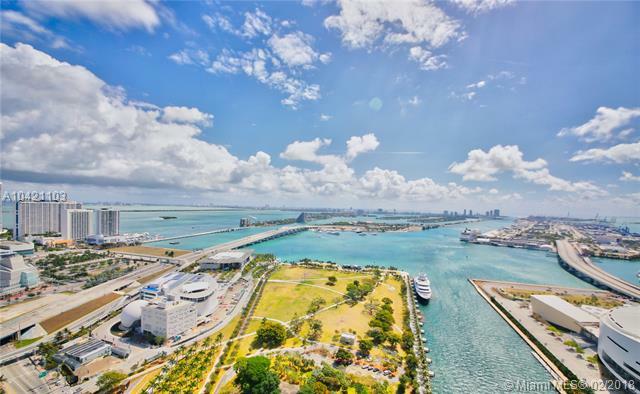 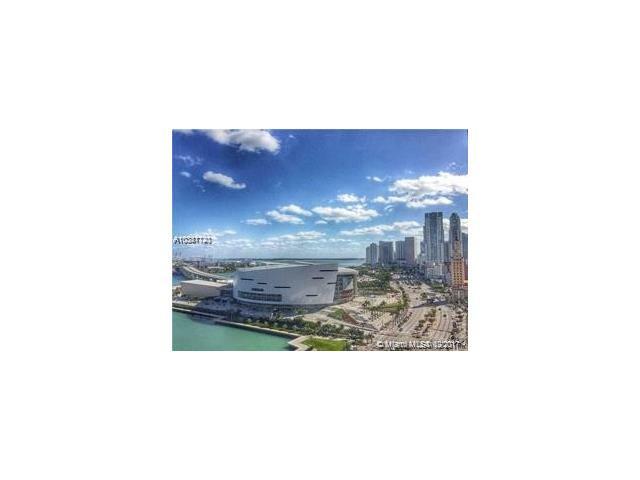 Downtown Miami is the financial, architectural and cultural hub of the famous city of Miami. 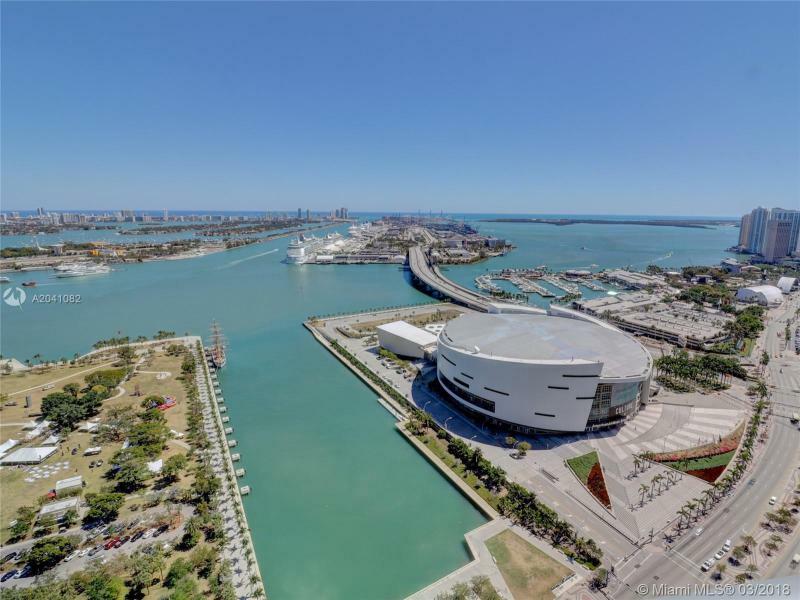 Nearby to 900 Biscayne are numerous large-scale entertainment venues and tons of gourmet restaurants that can all be reached on foot. 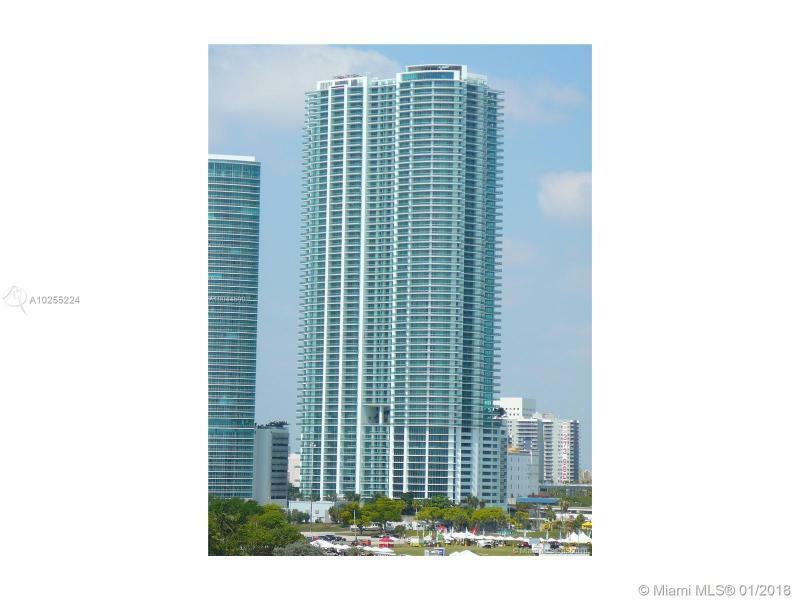 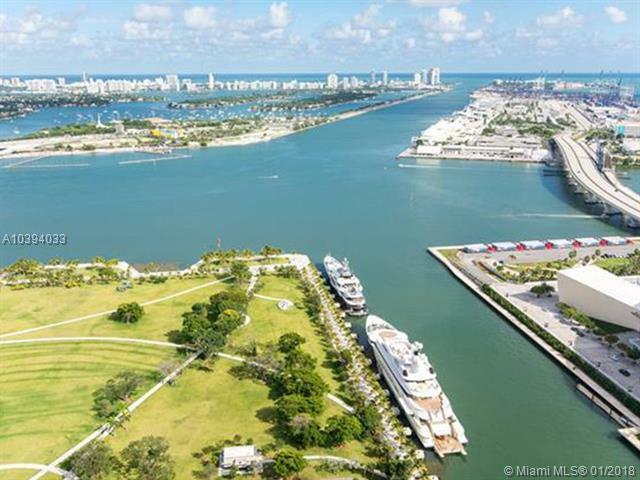 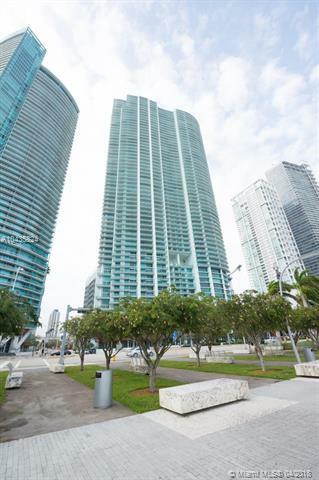 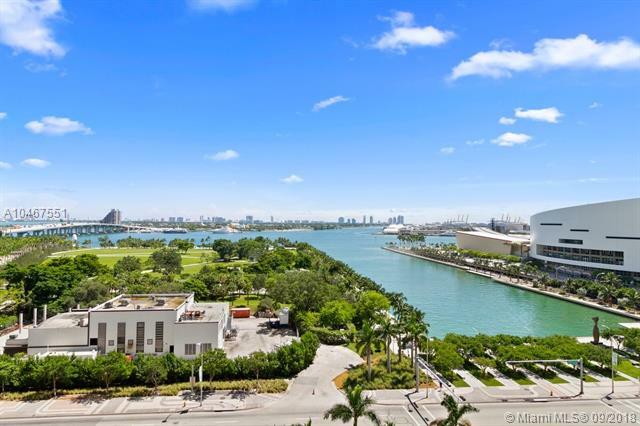 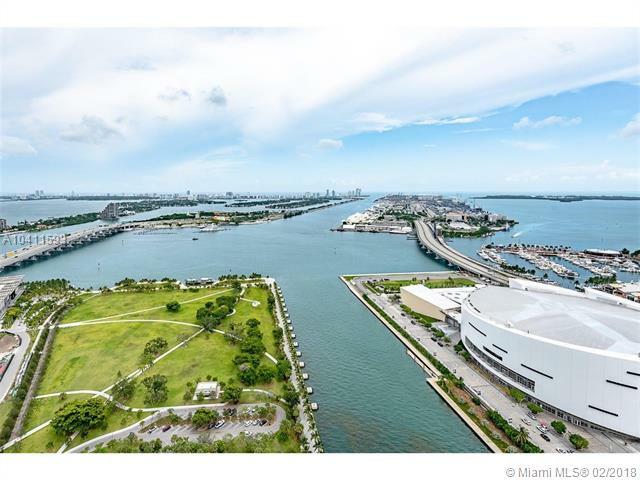 900 Biscayne is next to other condominiums such as Marquis Miami, Ten Museum Park and 900 Biscayne Bay. 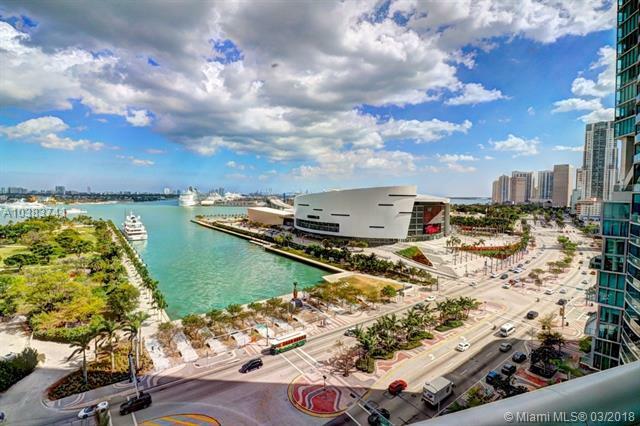 Across Biscayne Blvd is the American Airlines Arena where the Miami Heat won three championships as well as the brand new Museum of Science. 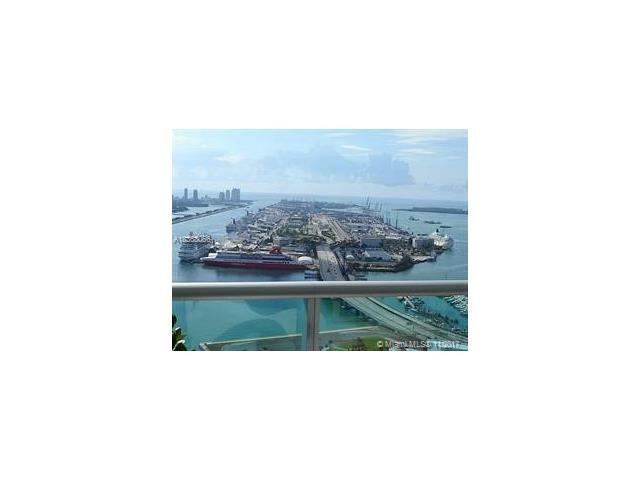 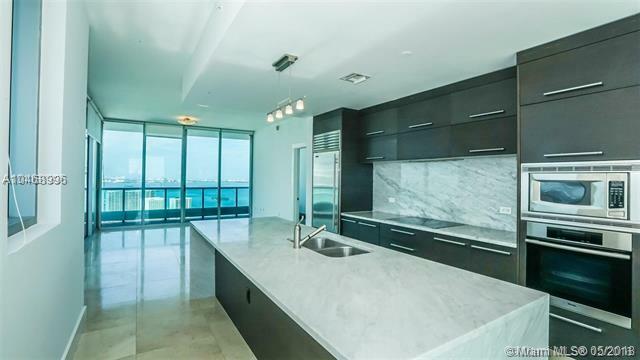 900 Biscayne Condo has direct access to highway I-95 making the Miami International Airport, South Beach, Miami Beach, Brickell Ave, the Design District, restaurants, shops and nightclubs within a very short drive. 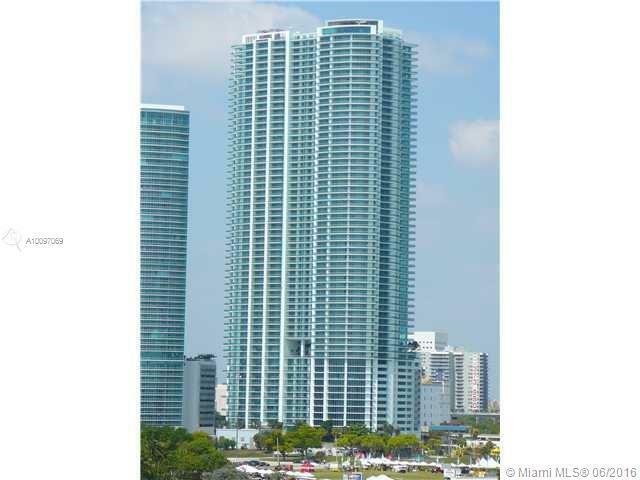 Come to 900 Biscayne and see what city living is all about! 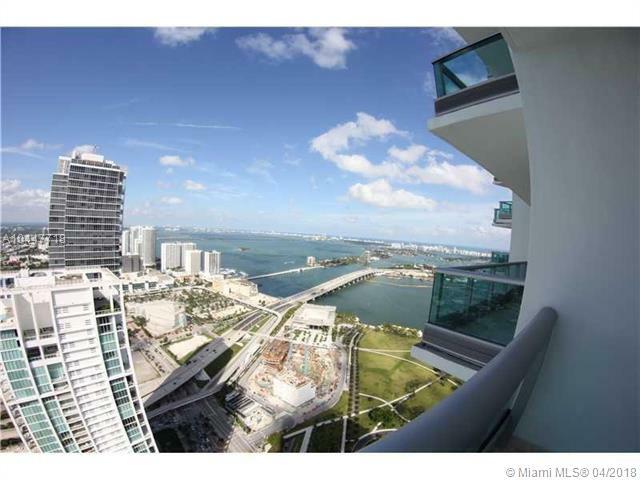 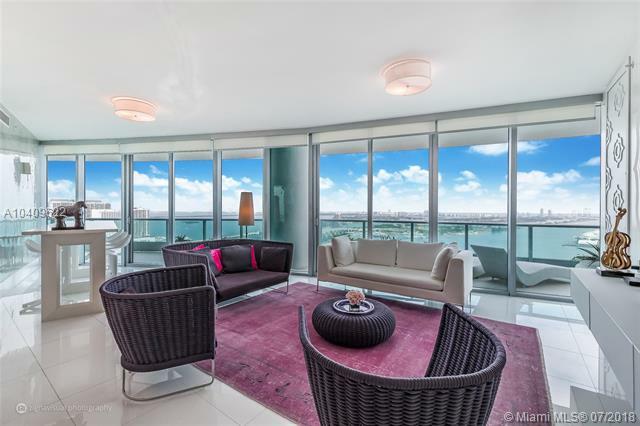 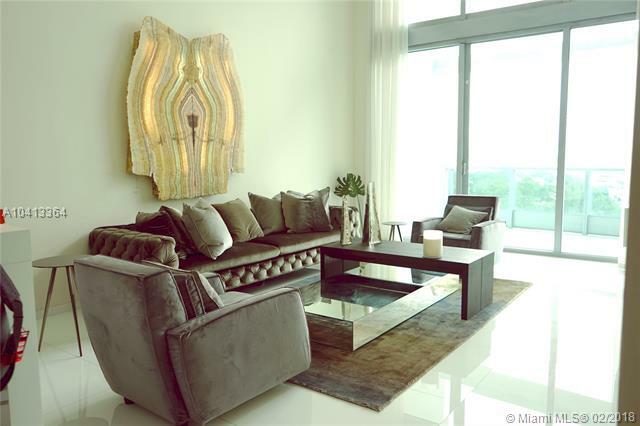 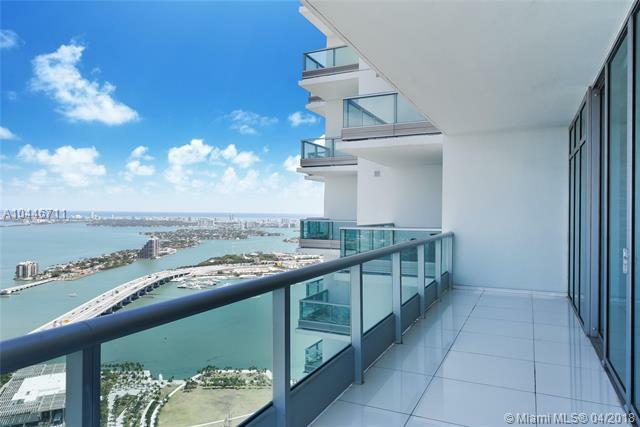 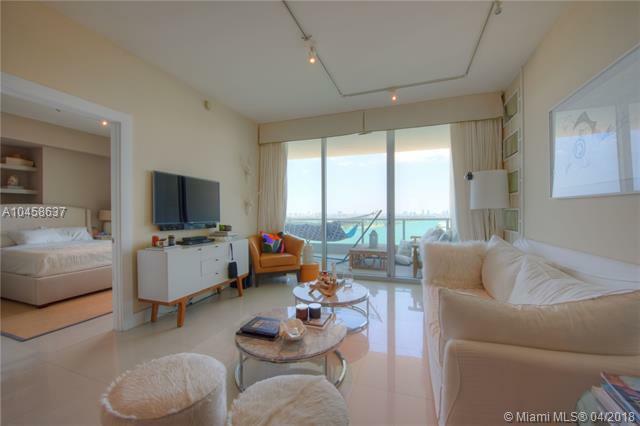 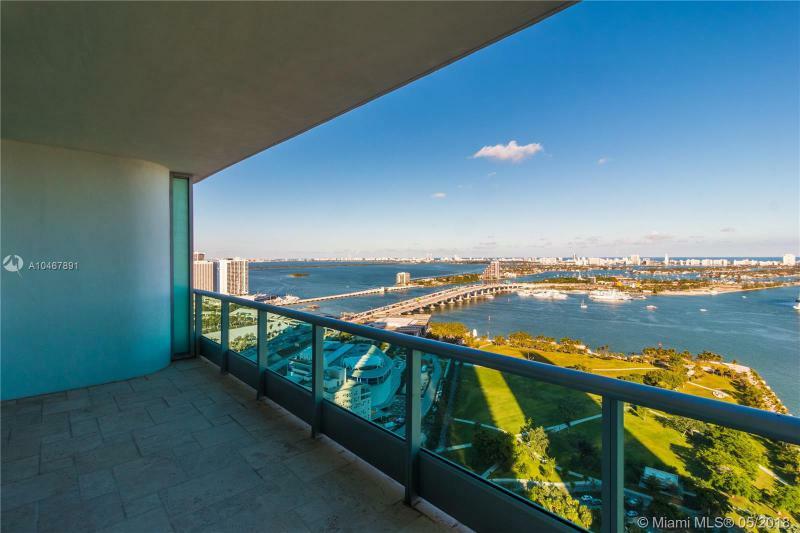 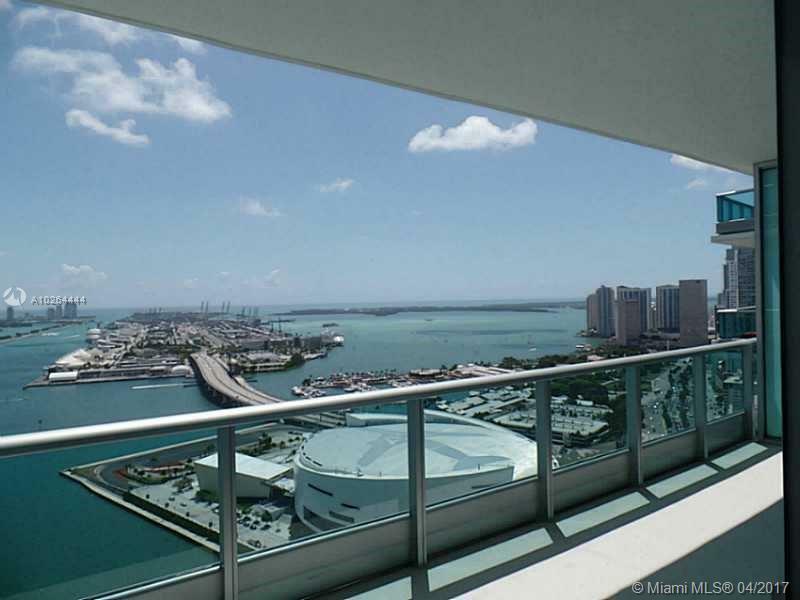 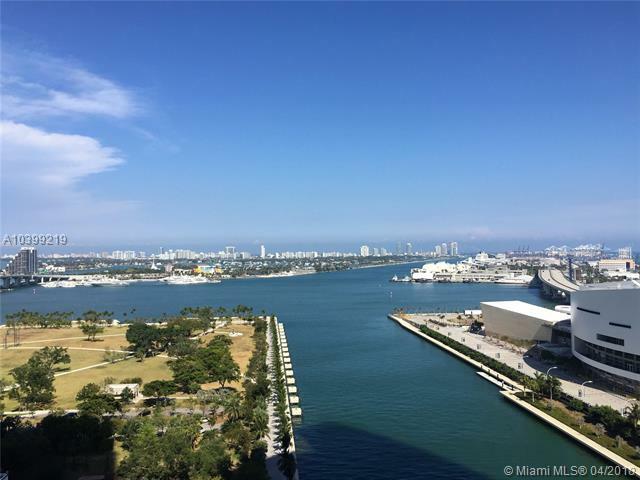 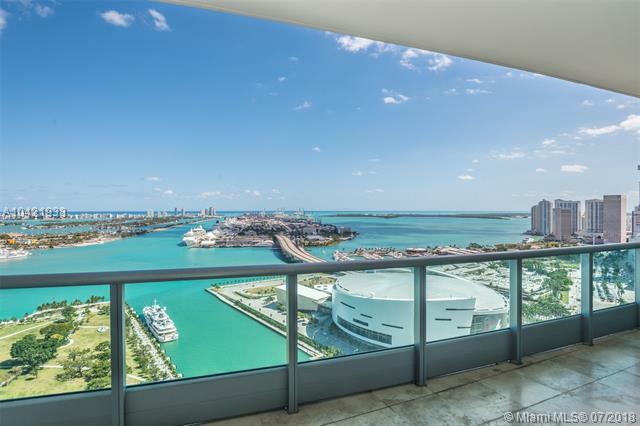 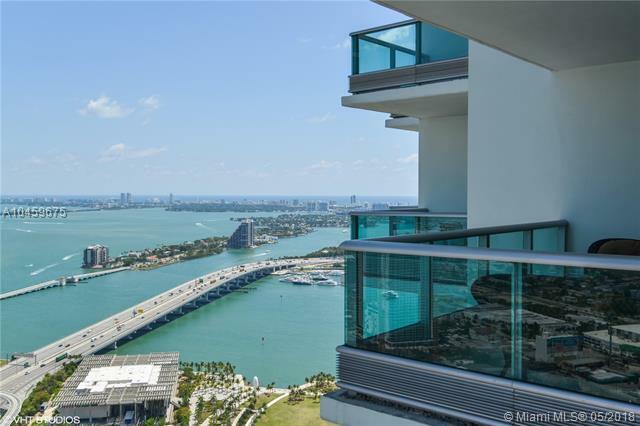 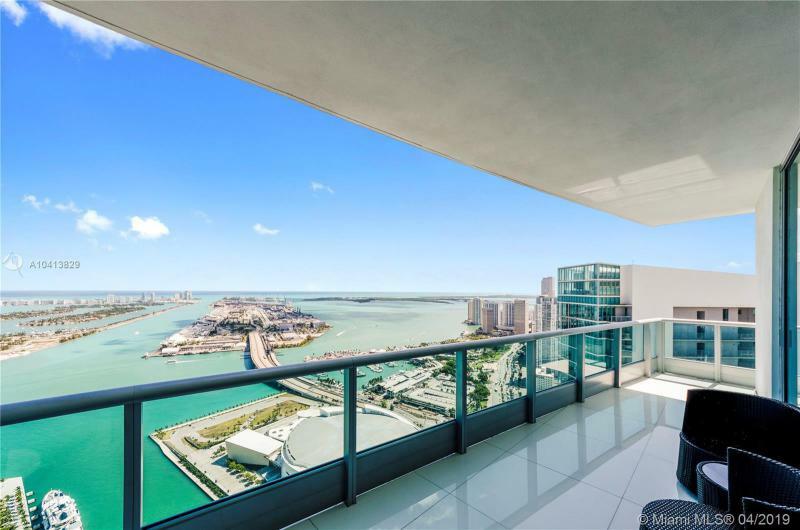 900 Biscayne has distinctive architecture with fine interiors, bay views from every unit. 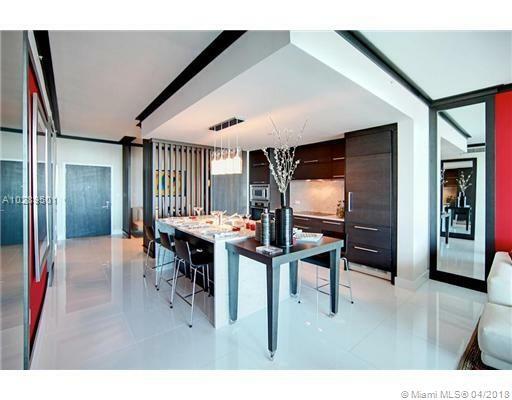 Residence Sizes: 1015 - 3795 Sq.Ft.